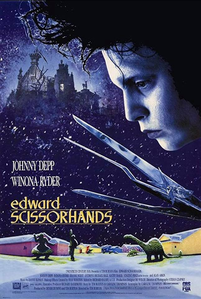 팀 버튼 Edward Scissorhands Window Found After 28 Years is up for Auction! 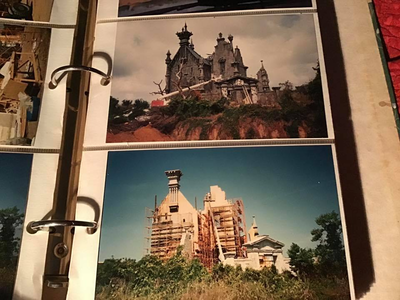 One of the largest windows out of the Edward Scissorhands castle was recently found after 28 years in Florida, inside a barn belonging to the family that leased the land to Tim Burton to build the castle. 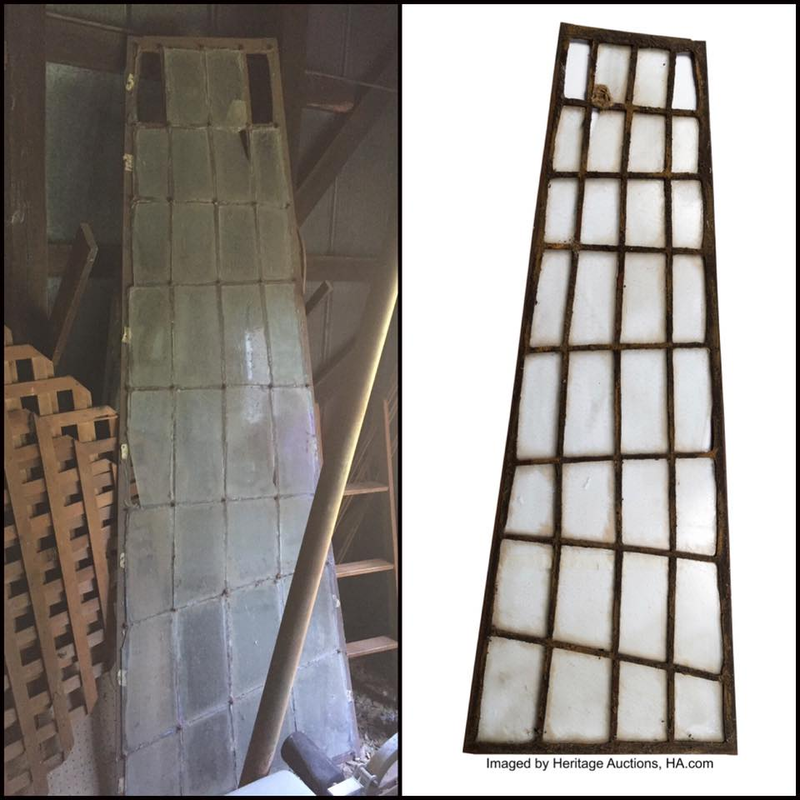 It's being auctioned online through the international auction house Heritage Auctions, this Saturday, December 8, 2018. 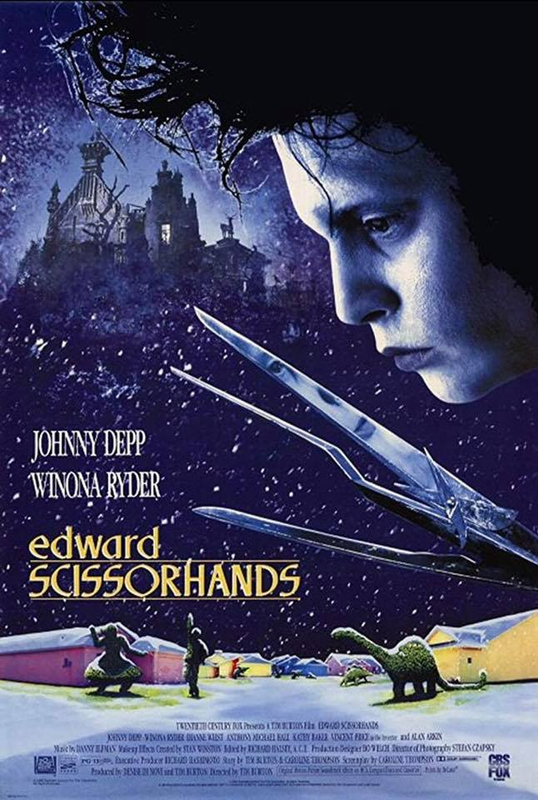 Bidding is open now... Go to www.ha.com and type in the lot number 96080 or Edward Scissorhands window. 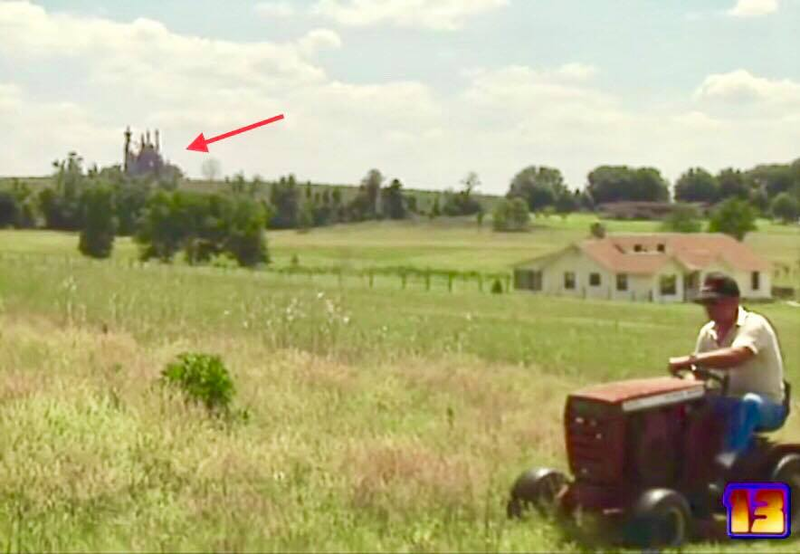 Original window from the Edward Scissorhands Castle up for auction online this Saturday at Heritage Auctions. See link above. 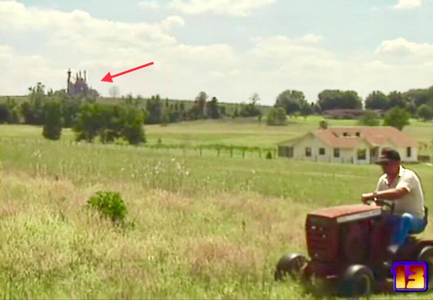 The Edward Scissorhands Castle in 1990, on a hill in Dade City FL, where Tim Burton leased the land to build the castle exterior for filming. 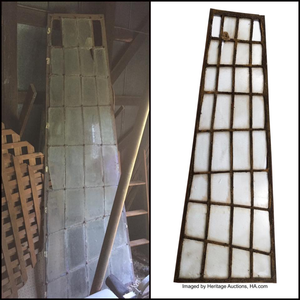 The window is up for auction online this Saturday at Heritage Auctions. See link above.